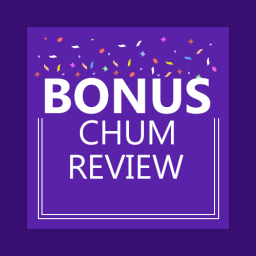 Home Betting System Reviews Soccer Widow Review – is it worth subscribing? Could statistics and a strictly financial approach let you win on football bets more often? 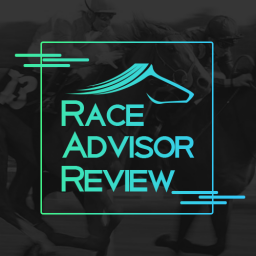 While a lot of punters are happy guessing at the results, others prefer a more analytical approach. If you haven’t tried the statistical approach then maybe it is time to do so. This Soccer Widow review will let you see what it offers and whether it might suit you. Soccer Widow is one of the many footie betting sites around just now. The increasing popularity of these services means that you can choose from many of them. Each has a different approach to offer, with Soccer Widow opting for a very analytical outlook. 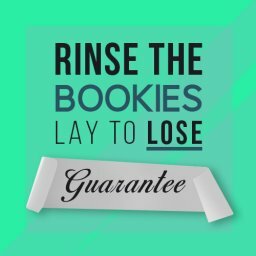 Is this the perfect betting aid for you to use from now on? Or would you better off trying something different? This site looks a little bit confusing when you first open it. This is mainly down to the sheer volume of information crammed on the home page. It may feel a bit intimidating but it is easy enough to navigate. At the top of the home page are tabs that let you move around. These let you explore the products, FAQ and other information that has been gathered on here. By looking carefully at each section we can see exactly what it offers. 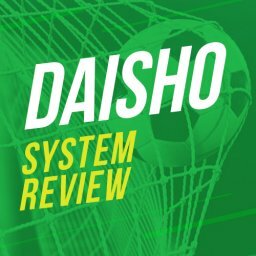 However, we can start off this Soccer Widow review with a general overview. This will let you see what kind of service it is and who it is aimed at. This service is mainly aimed at people who have some knowledge of football betting already. It lets them understand the historical data in order to predict future outcomes. This means crunching numbers to see what should happen in the games. 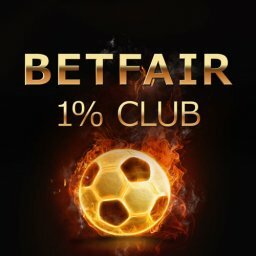 Ideally, it will be used by someone who understands football betting but needs some help. The starting point is to consider why you lose more bets than you win. Could this mean that you let your emotions get in the way of making smart bets? The author believes this is a common problem with football punters. 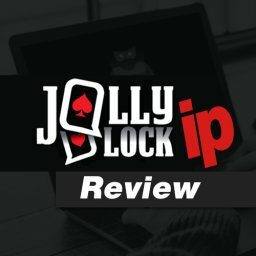 What does this site do to help you out? Well, it lets you take a more calculating approach. Instead of lumping money on your favourite team, it lets you pick the shrewdest option each time. Forget your emotions and follow the numbers. It does this by using extensive statistical analysis and powerful tools. This might sound far less exciting than simply following your heart and your instincts. However, the idea is simply that you win more consistently. It isn’t meant to be exciting in any other way. To do this, the site provides a lot of tools. If you are prepared to put in some time and effort then it could improve your win rate. You still aren’t guaranteed wins, of course. But you will get to more fully understand how football betting works. The person behind this site is called Elena Schaelike. 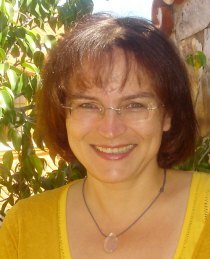 She is the Soccer Widow author and also runs the site. Elena is German but is married to a Manchester United football fan from England, named Rob. The name of the site comes from the huge amount of time her partner dedicates to football. She says that her husband’s passion for football caused her to take an interest in betting on the game. Since she enjoys maths and statistics, she took this approach to football betting. While her husband bets in the traditional way, Elena uses cold, hard statistics to win. Having said that, she states that she still isn’t a fan of the beautiful game. Her approach is simply to study the numbers. This allows her to identify value bets and trends. These are the bets where the bookie appears to have got their numbers wrong. Elena is a financial consultant and analyst by trade. But Soccer Widow has turned into a good business venture for her. The site has been up and running since 2011 and attracts a good number of visitors every day. She says that she started with 50 Euros and grew this by 500% in just 6 months. 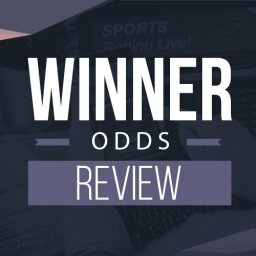 The success of this site led to the German Betfair site hiring her as a tipster. This gave her expertise in the Bundesliga, but she is now more focused on English football. 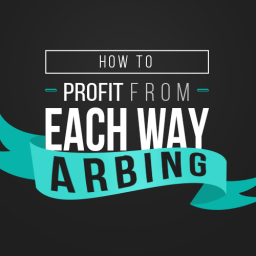 She says that the only ways to win money are with value bets, arbitrage and trading. Advice is given on the site in each of these different areas. She says on her LinkedIn profile that betting is simply maths and can be learned. 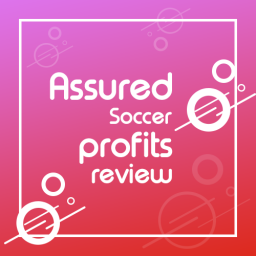 In this Soccer Widow review we will assess the various product that she offers. There aren’t many other reviews of the service around. Yet, it has built up a good following and reputation among the public. What Products Does Soccer Widow Have? If we turn back to the site again, we can see a Store section. In here, you can find the many products for us to assess in this Soccer Widow review. These are the tools that you need to place bets with. Firstly, the Betting Course product is built around a book. 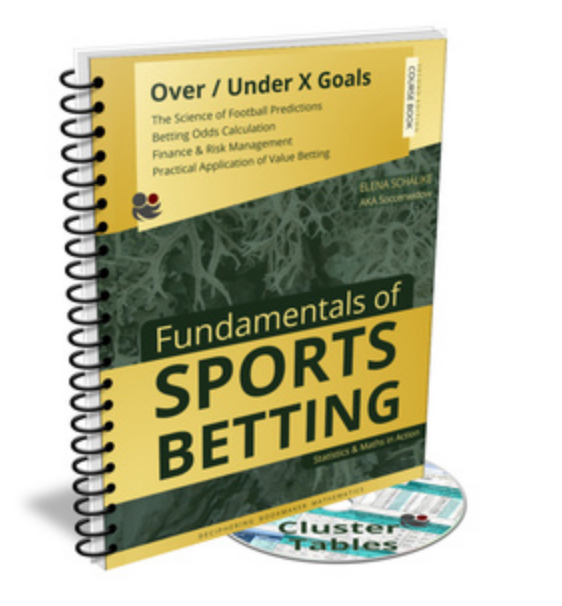 Called Fundamentals of Sports Betting, it aims to clearly show how the betting market works. 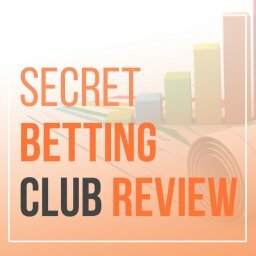 This book was written by Elena and goes really in depth on the betting markets. This is where you definitely need to begin. 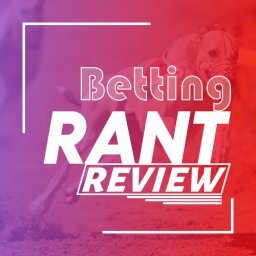 It shows you how odds are calculated and how bookies make money from punters. If you skip the book then the rest of the products probably won’t make sense. There is a sample chapter on the site that you can read for free. If you like the look of it then the full book costs £59 to buy. 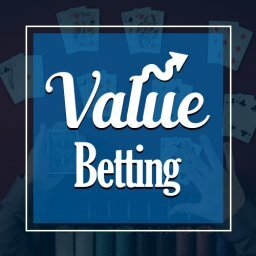 By the time you finish it you should understand how to identify value bets. The book also comes with your first set of cluster tables. They are the tools that you need to put the approach you read about into practise. At the time of writing, it is advertised with the current German Bundesliga cluster tables included. You can download these tables every season forever at no extra cost. However, you can also buy additional cluster tables to use in your value betting. These are used in the under/over goals market and are essential to the Soccer Widow Approach. You need the right tables for each market that you operate in. At the time of writing, these tables cost from £7.50 each. 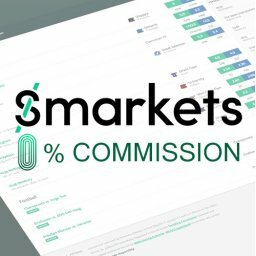 So, if you want to bet on different markets then you will need to spend a bit of money. Having said that, you get a 25% if you buy any 5 of them. Bigger discounts are available for buying more than 5 of them. The next product is called HDFU tables. These are excel spreadsheets that will crunch the numbers for you. The name HDFU stands for Home Draw Favourite Underdog. The general idea is that you use these tables to identify bets you should be making. In simple terms, it looks at past results to see where the underdog is over-priced and the favourite under-priced. The last 5 seasons’ worth of data is analysed on here. 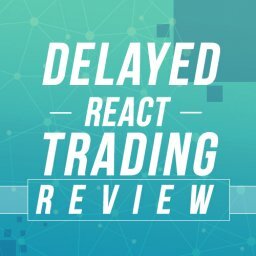 This tell us the historical outcome of each type of bet over this period. With this in mind, you can identify the sweet spot where you want to focus your bets. These sheets are currently priced at £35. 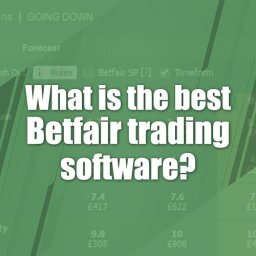 The suggested use for them is to identify a diverse range of bets in numerous markets. Finally, we can look at the value bet detector. This an excel spreadsheet that identifies the true odds of any match. Basically, it uses historical data to work out the probabilities of the different ways this game could go. It does this by taking into account their last 25 home or away games. The spreadsheet can be used for any game in any league. This is provided that their last 25 home or away games were in that same league. Right now, the value bet detector comes with two options. With Asian handicap included it costs £29.90. Without Asian handicap the cost is lower, at £19.90. As we saw in the last section of this Soccer Widow review, there are a few different products. 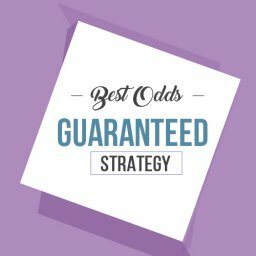 The exact items you get will determine how varied your betting approach can be. The prices are all for lifetime access, so there is no ongoing subscription needed. The ideal starting point for a lot of people will be with the Fundamentals of Sports Betting book. This will let you see the basic that you need to get started from scratch. Don’t forget that this comes with the Bundesliga tables included too. The book itself uses the Bundesliga for all of its examples. However, the theories involved can be easily transferred to any league on the planet. You don’t need a different book for each country. After this, your next purchase will depend upon the exact approach that you are after. You may decide to take some time to fully understand the book and the German tables. Or you plunge in and start using other products. It should be noted that these products are spreadsheets and PDF documents. The main complaint a lot of people have is that it takes a lot of time. This is because you need to manually fill in the data. These products come loaded with historical data. Therefore, you are going to have to fill in everything yourself. 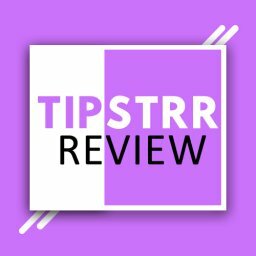 You get access to some help videos on the site. There is also a lot of information in the FAQ sections. Yet, there is still the feeling that this is a fairly complex and time-consuming system. I mentioned the costs earlier on in this Soccer Widow review. The book that gets you started costs £59. The additional cluster tables then cost £7.50 each. However, there are discounts if you buy several of them at once. The next cost is £35 for the HDFU tables. After that, the value bet detector costs £29.90 for the full version. All of this means that it is a fairly cheap system to follow. These are one-off costs rather than a regular subscription. The lowest price you can pay is £59. However, this only gives you the book and the Bundesliga cluster tables. It is far better to diversify your approach by getting hold of the other products if you can. Who Would Soccer Widow’s Products Suit? 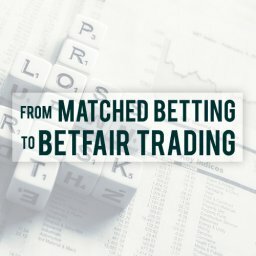 Does this sound like the ideal betting product for you so far? Soccer Widow has proved to be popular with lots of punters. Yet, it clearly isn’t going to suit everyone. If you like the thrill and unpredictability of footie betting this might not seem right. It feels like a dry, academic approach that not everyone will enjoy. You will need to spend a lot of time learning the theory before you get started too. It is clear that this strategy has been well put-together by an intelligent person. The information is comprehensive and clearly written. However, the truth is that it can be quite hard work to read through. Add in the fact that the spreadsheets are time-consuming to fill in. We can see that this system requires a decent amount of effort. This isn’t something that you can do in 5 minutes when you feel like it. You might also get bored before you win any cash. Not everyone is as fascinated by statistics as the author clearly is. If you just want to get down to action then this may feel too slow and ponderous. On the other hand, maybe you are keen to find an engrossing hobby. If you love football and statistics then this could be perfect. You can pass hours studying the figures and identifying trends if that suits you. We each have our own preferred way of betting. This method is very different from others around. So, if you haven’t yet found something that suits you this may be it. 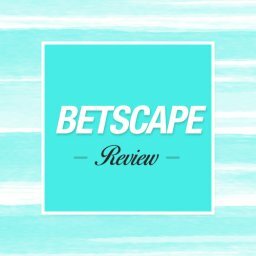 Overall, this Soccer Widow review looks at a betting system that splits opinion. Some people love to delve in the world of maths and statistics. Other prefer a simpler, more instinctive approach. Even if you would love to win more bets, you need an approach that goes with your personality. If you aren’t interested in the numbers side of football you are unlikely to stick to this system. Will You Make Any Money Following Soccer Widow? As with any betting strategy, it is a good idea to see what the past results are. The site is very honest about both good and bad spells. The system has apparently evolved over the years to take this into account. There are no guarantees that you will win every time. Soccer Widow doesn’t take advantage of a loophole or cover all possible outcomes. These are mainly value bets based on statistical data. There are summer league and winter league simulations on the Soccer Widow site. 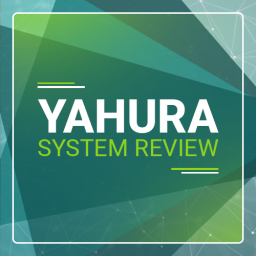 These allow you to see how well the system performed in 2016. You can also read the comments left on the site by other users. Many are honest about going through winning streaks and using streaks while using Soccer Widow. Basically, there is no set figure that you can win every month. Because there are different ways of using the tools, everyone will have different experiences. 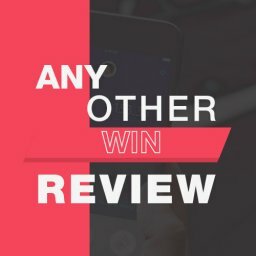 No single Soccer Widow review can tell you how much you will win. In this way, there is no guarantee given of how much you might win. Some of the customers who have left comments on the Soccer Widow site won impressive amounts. Others have lost money. Others have had both winning and losing streaks since joining up. As with any system of this type, it is vital that you know what you are doing. You could lose a lot of money if you go into it unprepared. It is worth repeating that the author regularly mentions betting without emotions. She believes that you need to stick slavishly to the system. Indeed, in her blog posts there are examples of people losing money by following their emotions. This Soccer Widow review has looked at a fascinating way of betting on football matches. It uses advantage mathematics and statistics to produce a way of predicting the best value bets. This feels like a unique way of betting. There is a huge amount of information to take in and use. Even lifelong football punters will learn a lot of new things on here. If you do this then Soccer Widow could give you the tools you need for success. Her model for the “Value Calculator (VC)” consists of taking the last 25 matches of both opponents as well as their head-to-head stats (“H2H”) as a “correction” factor and averaging them – calculating probabilities by counting. The only feature she uses are goals (results). Sorry, this is one of the most naive prediction models I have seen and it would be interesting to know, if this model is able to keep the bankroll constant not accumulating losses at all. As evidence she’s pointing on a spreadsheet screenshot from 2012, where she multiplied her bankroll by a factor of 5 with just 274 (!) bets within 6 months, which shows that she’s either cherry picking results or that she shouldn’t invest so much work in her web site since she can make 50.000 € out from 10.000 € just by using her own tools she’s developing anyway because she sells them. A user is asking in the comments (in 2016) why 25 and why H2H and if this is due to deeper mathematical investigation and she answers that “the 25 games are important, and the 6 H2H’s are a correction factor…” and “…yes, there is a lot of mathematical research behind it”. Come on… you can find much better articles on how to build prediction models on the Pinnacle web site. There are YT-videos and websites with introductions about prediction models for value finding, making similar naive but even better models, yet telling the visitors that this is only to explain the term of a model and that these models would never be profitable on the market. 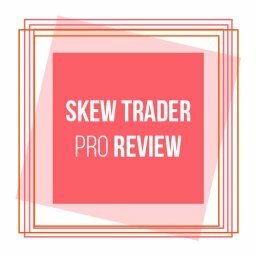 There are some interesting articles for beginners on her website, but there is not one article that convinces me that she is able to develop a long-term profitable mathematical model. But there are articles and products she’s selling that convince me that she has no idea of how to build a model for professional betting. Mike, you should make your own service based on it so other people don’t have to learn it. 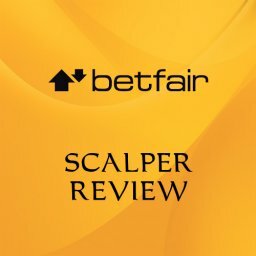 I did get this book after reading this blog, its basically about that the public opinion allows the bookie to set the odds outside the fair odds, like for a strong favourite they can increase the price so much that it becomes value if you lay it, vice versa for an underdog. Simple supply and demand. If she is right then I can see how this would work.